You may elect to use funds from your employer’s 401(K) program to come up with the down payment on a house. 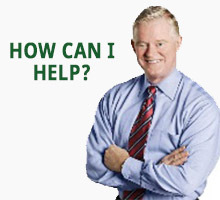 Many company plans permit certain “hardship withdrawals” when there is an immediate financial need, including the purchase of the employee’s principal residence. 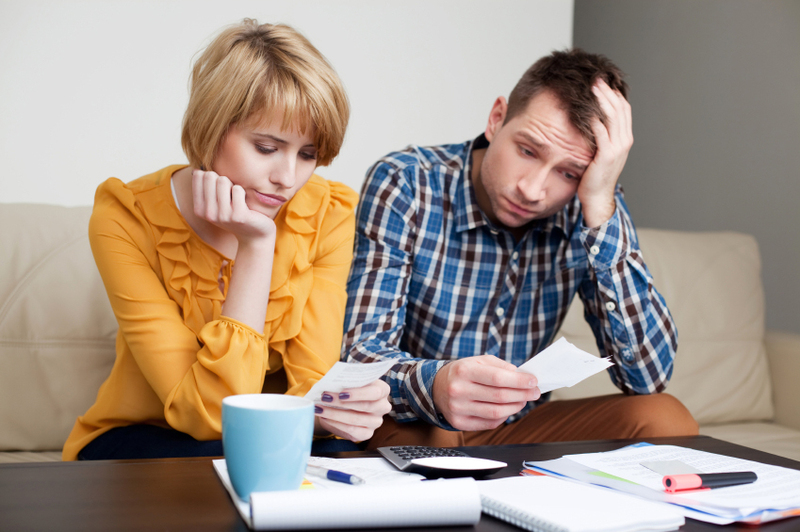 The drawback to a hardship withdrawal is that you will pay taxes and penalties on the amount withdrawn from your plan, which must be paid in the year of withdrawal. To avoid this tax, many people choose to borrow against their 401(K). Some plans allow you to borrow up to 50 percent of your account balance. You pay interest on the loan, but most of the interest goes back into your account so you are paying yourself. The money you receive is not taxable as long it is paid back and some plans allow for 5-15 year repayment options. Please consider that if you lose your job or leave your employer, you often must pay back the loan in full within a short period. If the money is not paid back in that time, it is considered a withdrawal from your plan and subjected to possible penalties. 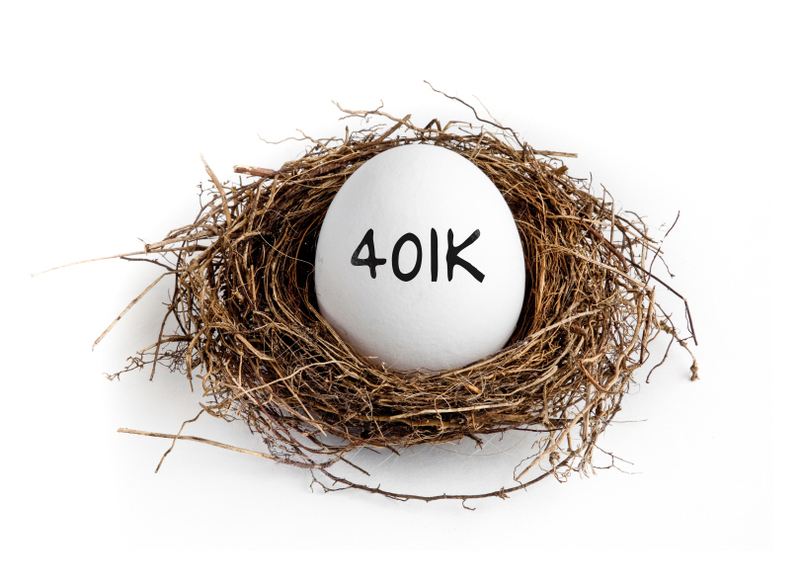 While existing 401(K) accounts can often be rolled over into your new employer’s 401(K) without penalties, loans from a 401(K) cannot be rolled over. Another advantage to borrowing from your 401(K) plan is that the payment will not be included in your debt-to-income ratio when qualifying for a home loan with most loan programs.